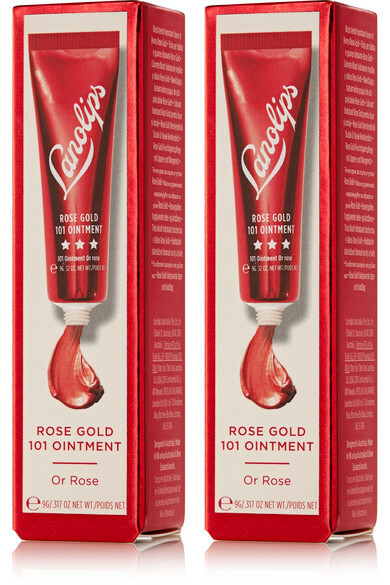 Lano - lips hands all over's 'Rose Gold 101 Ointment' provides the same nourishing benefits you love from the original version, but is enhanced with a red tint for a rosy finish. The key ingredient is Lanolin, which closely mimics skin's natural oils to deeply hydrate. 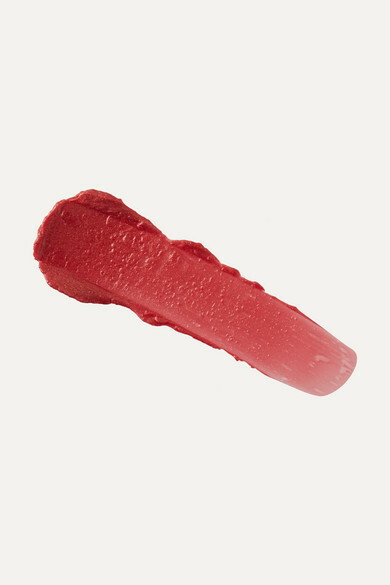 It will impart the look of freshly bitten lips and dewy, flushed cheeks with a subtle golden shimmer. Luckily there are two in this set, so keep one in your purse for quick touch-ups.